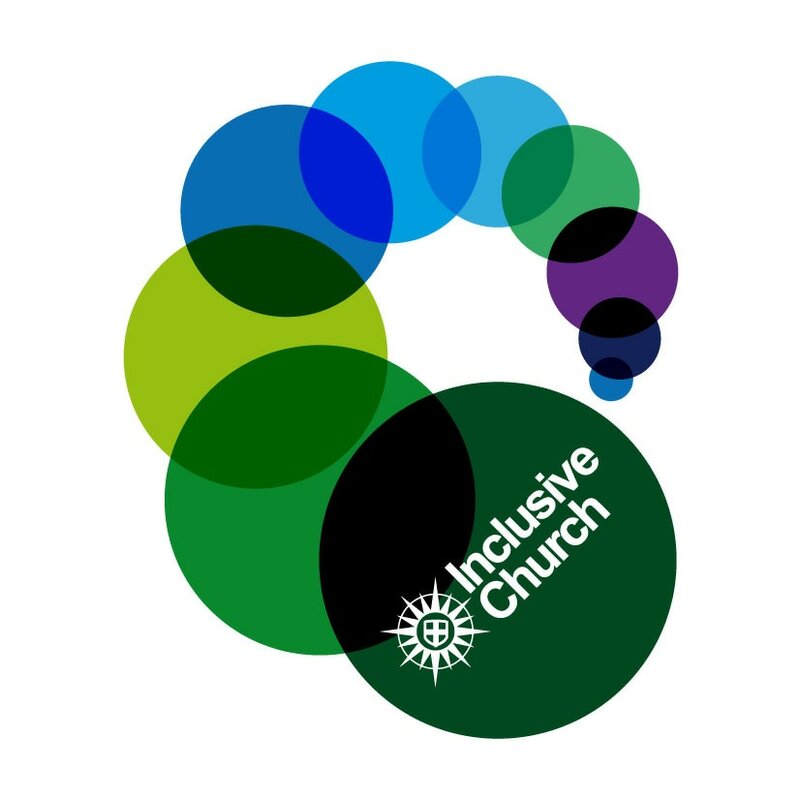 Hinde Street Methodist Church is proud to be part of the Inclusive Church movement. A group set up by the Church Council met regularly for a year to consider what this might mean for us as a church: what do we need to do, and how do we need to be, if we are going to put this into practice? Particular categories of difference are limited in usefulness: each individual is different and may wish to define their identity, if at all, in their own way. We need to incarnate in the church the sense that all are equally in the centre, rather than a sense of insiders and outsiders, with insiders fixing even unconsciously the terms on which outsiders are included.